The trilogy ring with diamond NEW YORK by 'Opera Italiana Jewellery' is made with a classic frame and timeless; the bezels to designer labels are elegant and are the result of a manual processing more challenging than the other rings trilogy. 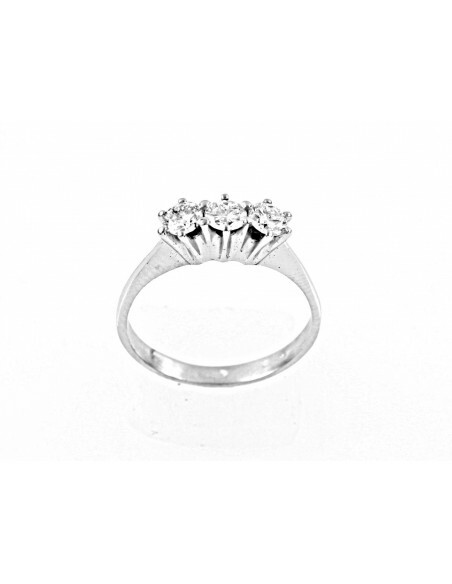 The diamond trilogy ring NEW YORK remain suspended and take maximum brightness, create a jewel with elegance refined diamonds. 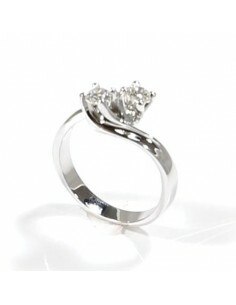 Buy a ring trilogy 'Opera Italiana Jewellery' means choosing the best for their beloved. Give her a timeless ring, warm them your heart! 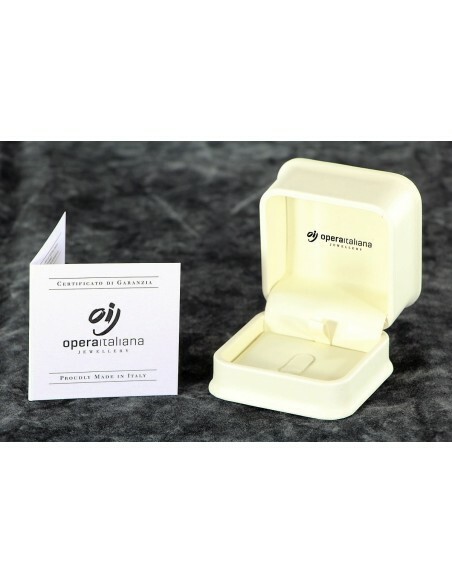 'Opera Italiana Jewellery' offers selected frames to get the rings trilogy excellent price, without forgetting the quality: you can impress your lady with a fantastic gem but the cost. 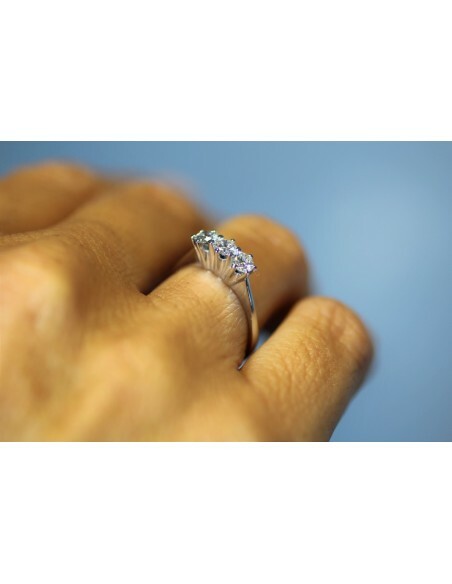 The stones used are diamonds of G color and clarity SI. 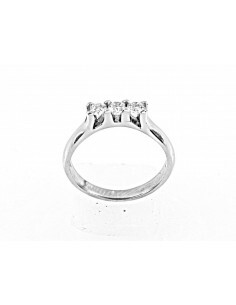 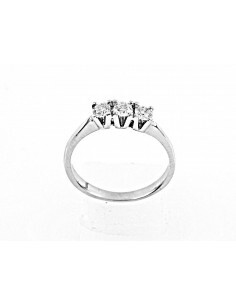 Each ring is accompanied by the guarantee certificate of the stones used. 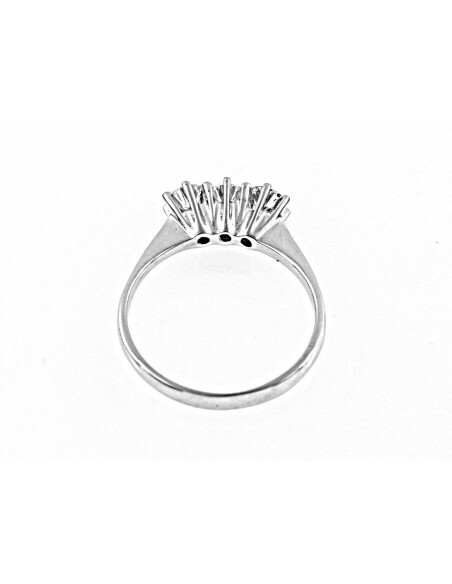 The frames are made from 18-carat white gold.